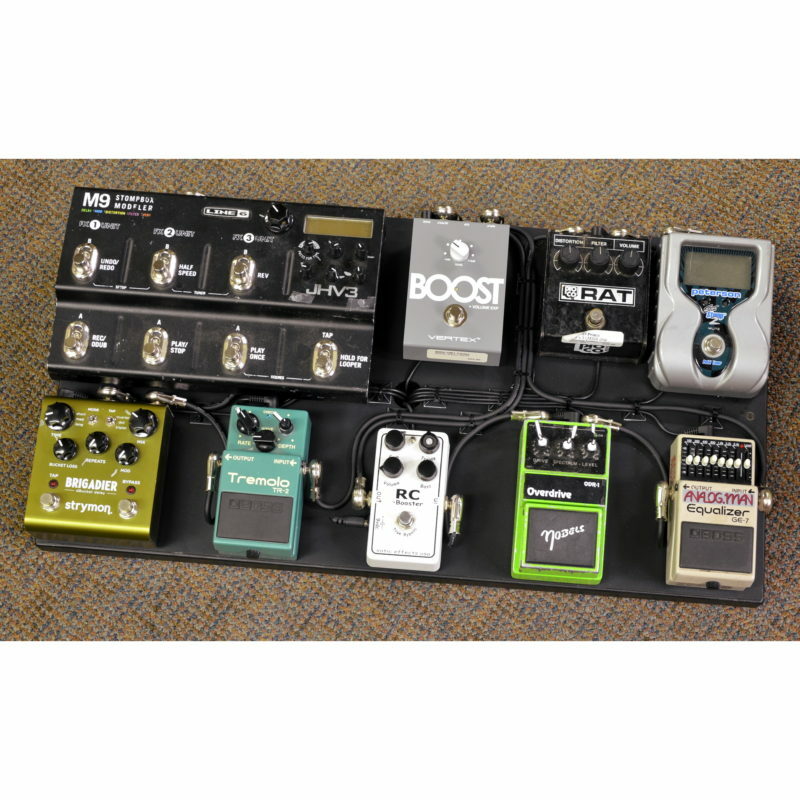 XAct Tone Solutions has the capabilities and expertise to play a part in every link of your signal chain. 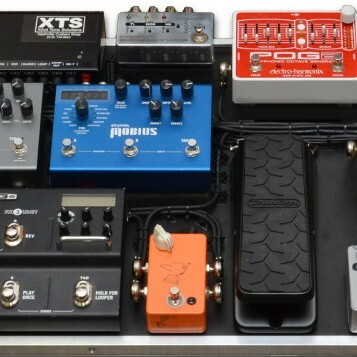 From your guitar output jack to your speakers, XTS is able to offer service, products and system integration to make your guitar rig complete, reliable, and satisfying. 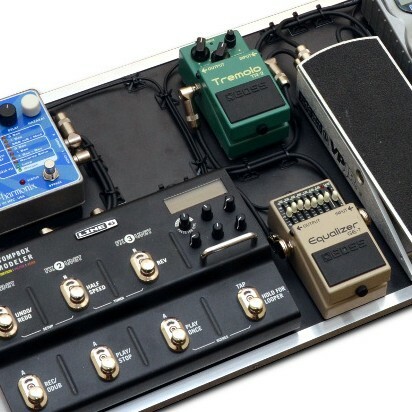 Our clients include weekend warriors, studio elite, and touring professionals. 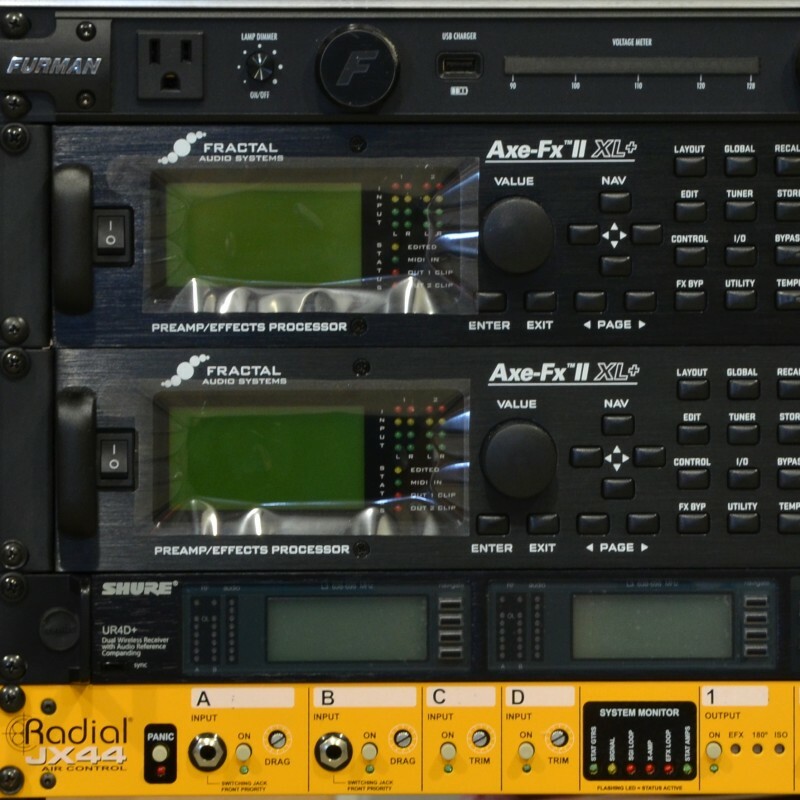 Protect and maximize your gear investment with professional system integration. 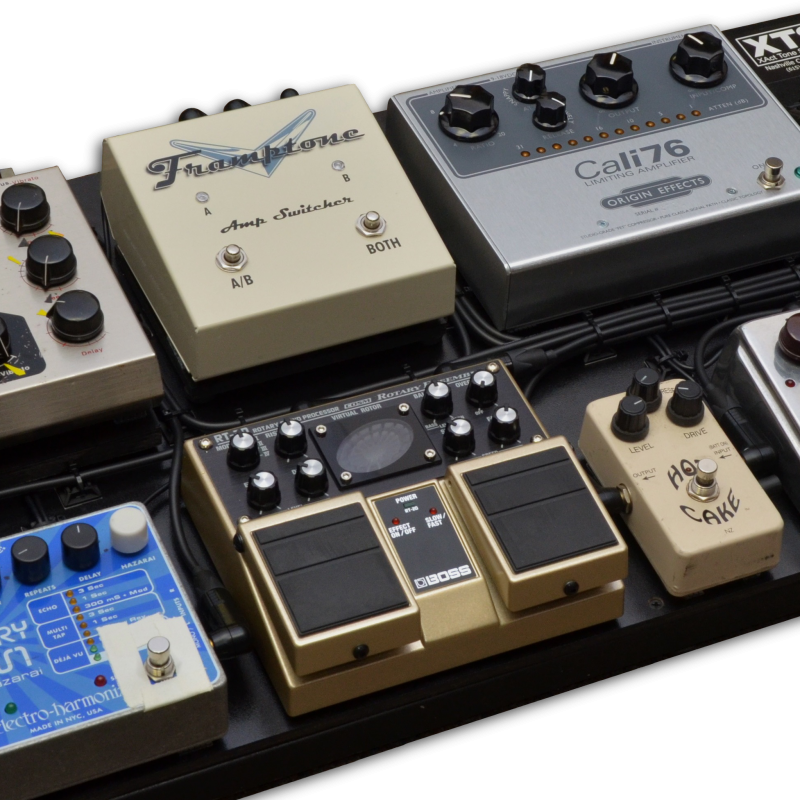 We’ve made world-class pedalboards with everything from run of the mill guitar pedals to the most exclusive of boutique effects. 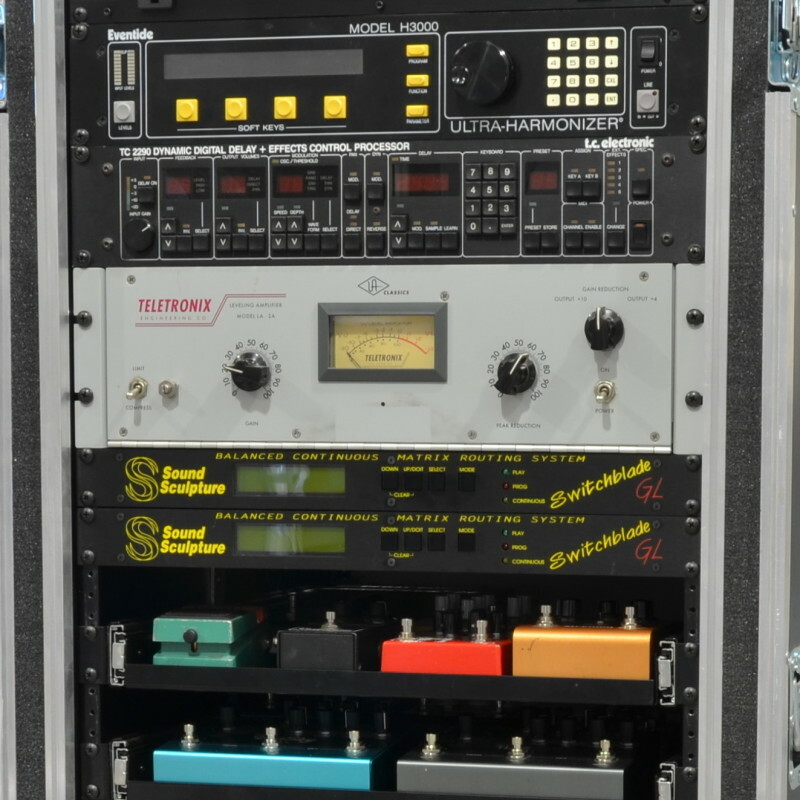 Our rack rigs have housed both old-school vintage pieces as well as state-of-the art FX processors. 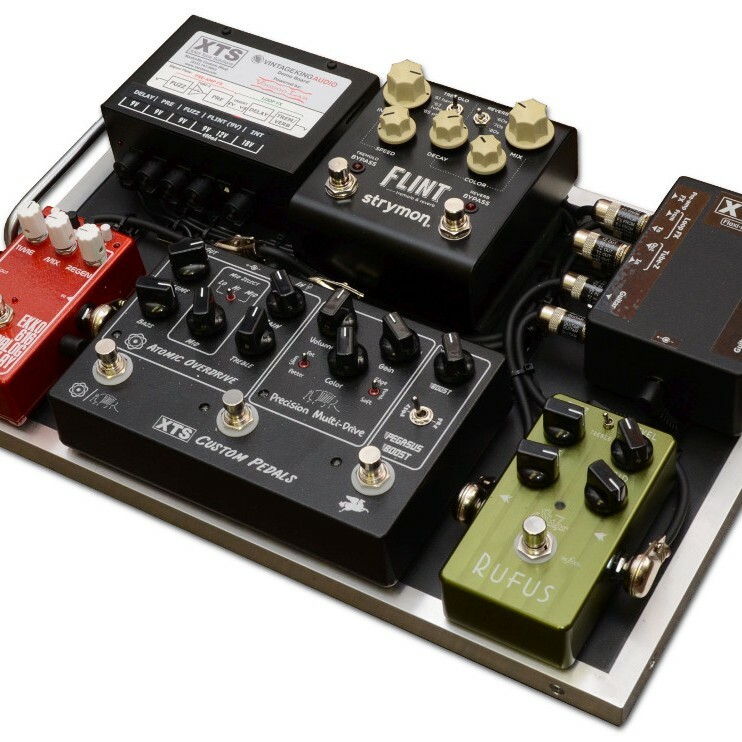 At XTS, we offer rig design from initial concept to implementation. 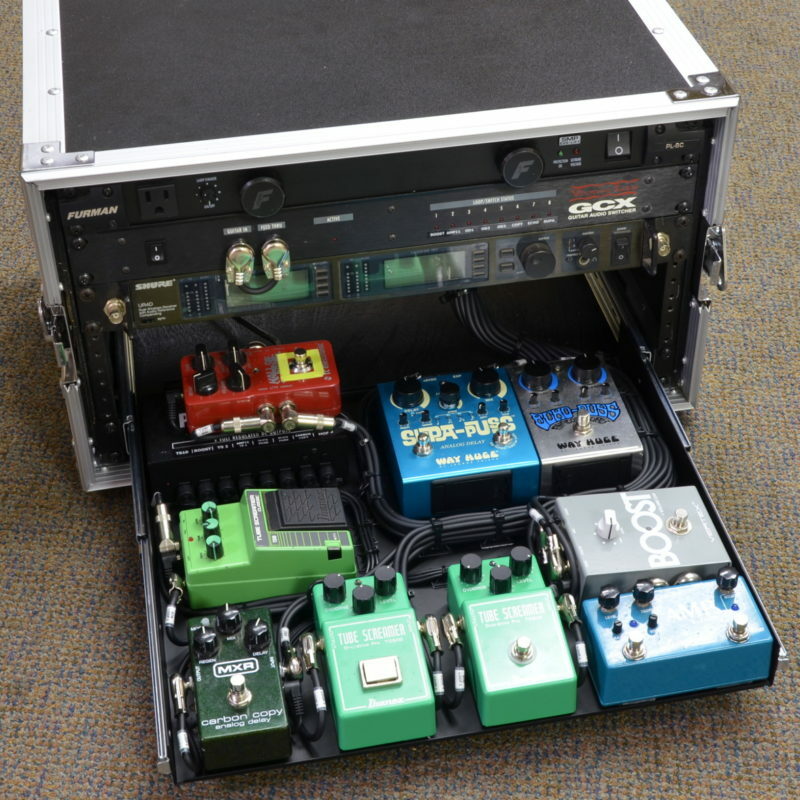 Our in-house design process begins with your idea and ends with a reliable and user-friendly stage or studio solution. 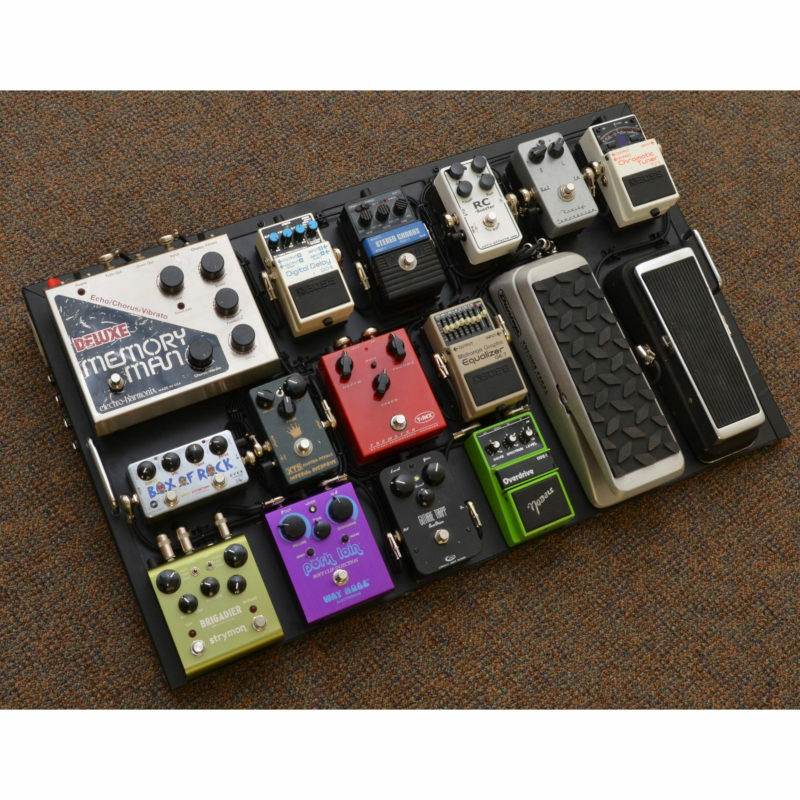 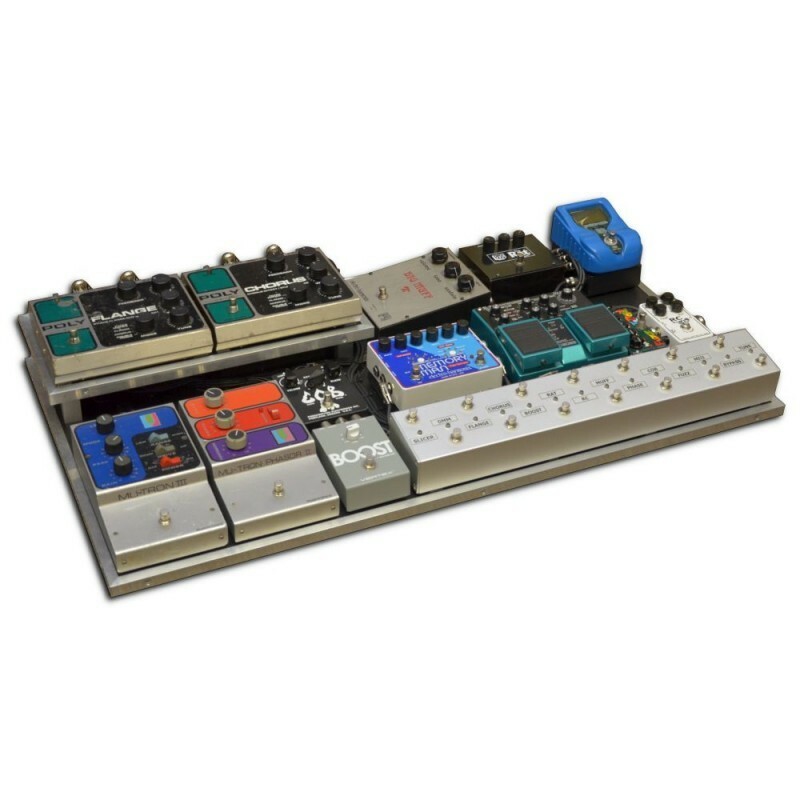 We work with market leading vendors of effect switchers, MIDI controllers, power supplies, and more where applicable and build Custom Tone Solutions to fill unmet requirements. 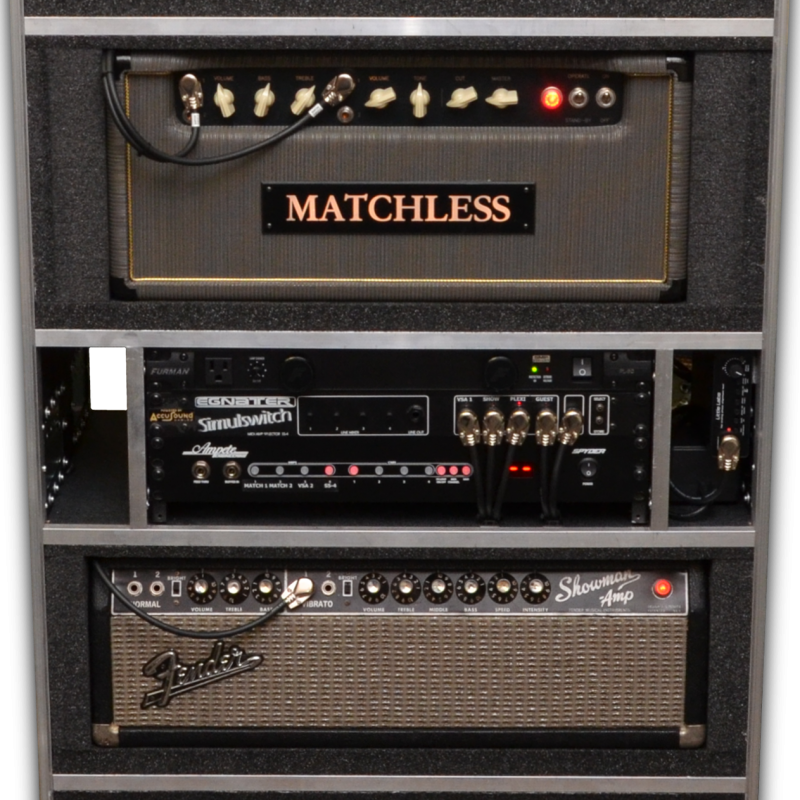 To date, we have built unrivaled guitar rigs for both the journeyman and the famous. 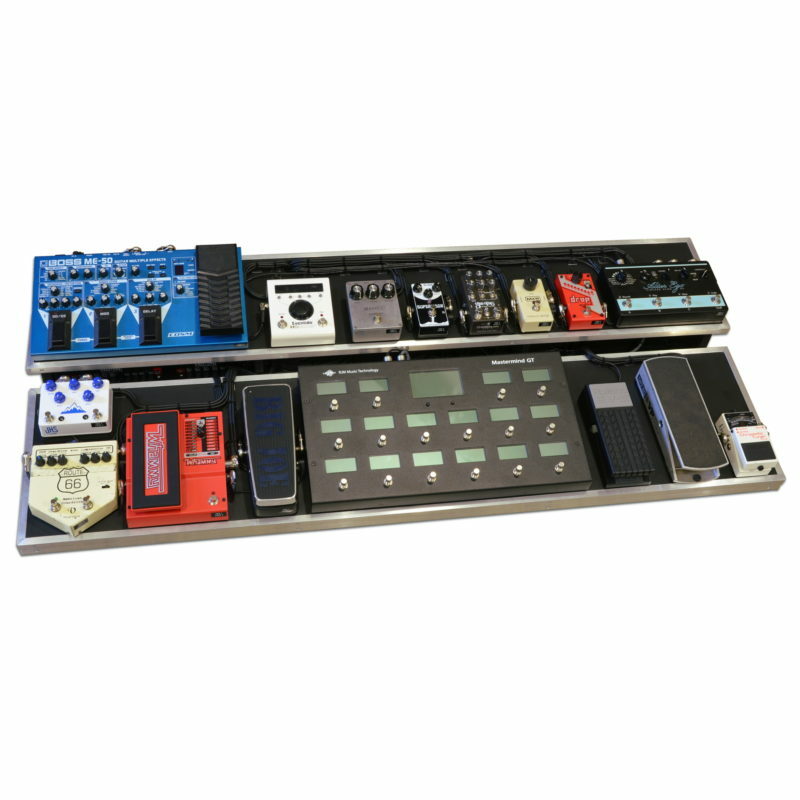 All of our projects balance form and function to provide an uncompromising system that allows players to do what they do best. 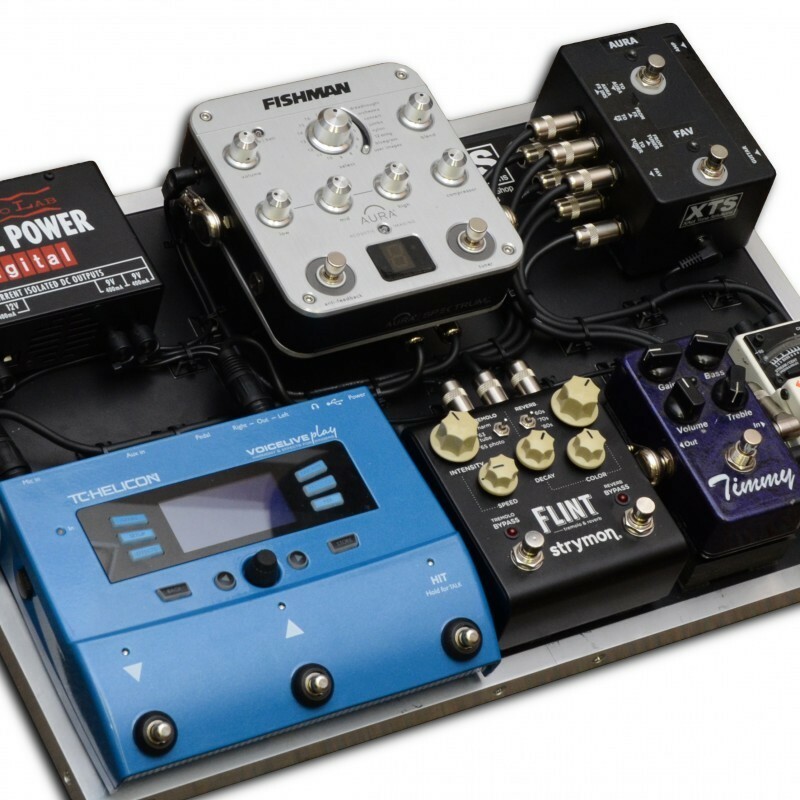 Whether you are a hobbyist on a budget, or a production company looking for the best system money can buy, we can assist you in building a system that works with you and your instrument. 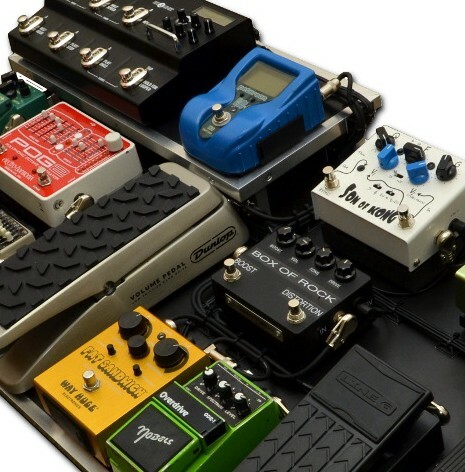 With our engineering capabilities, there are few limits on the types of guitar-related products we are able to produce. 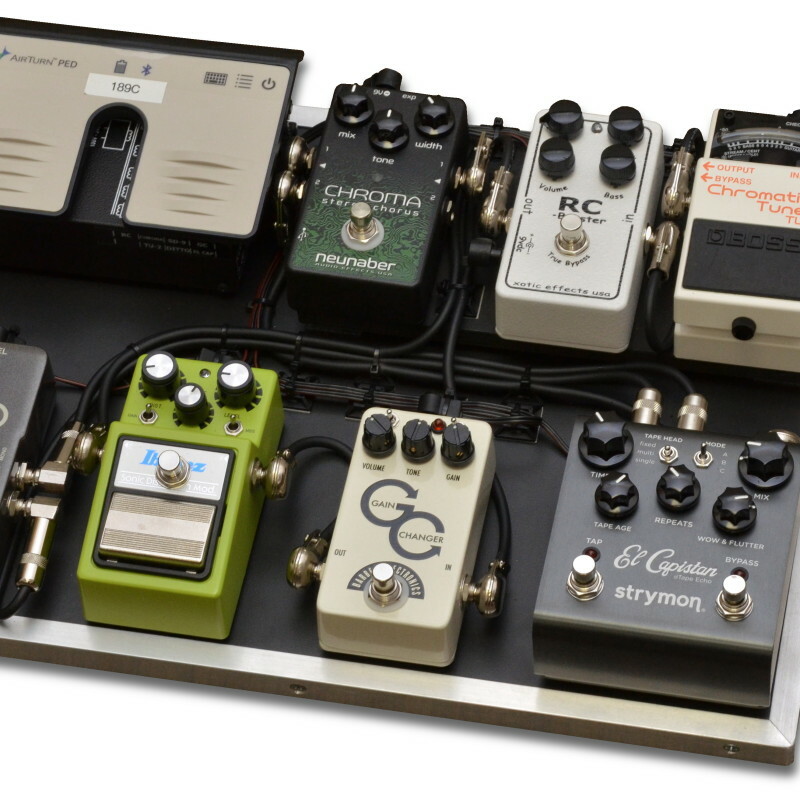 We are capable of designing a solution to almost any signal chain problem you may have. 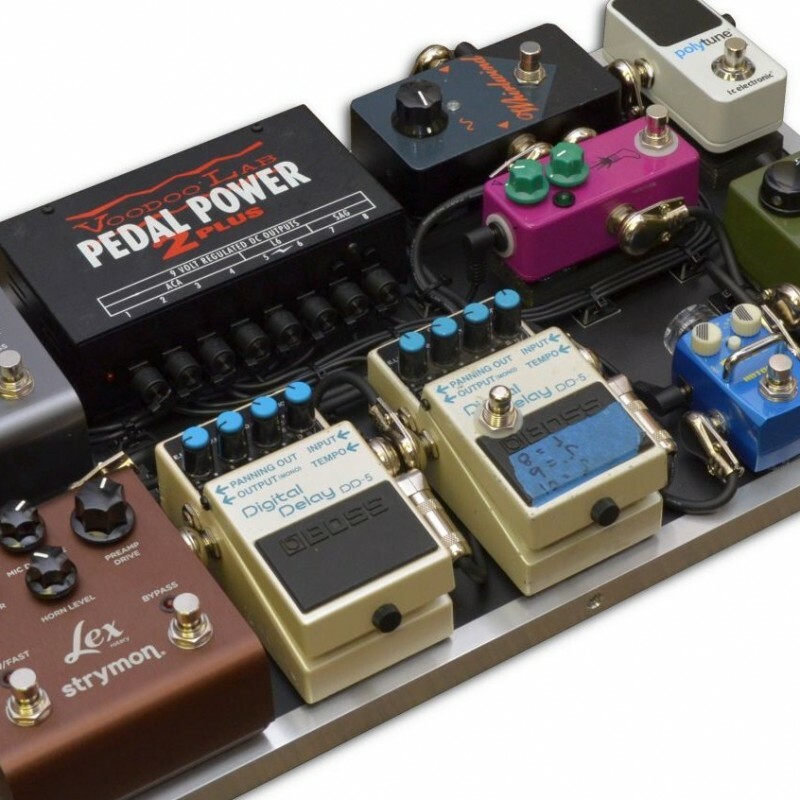 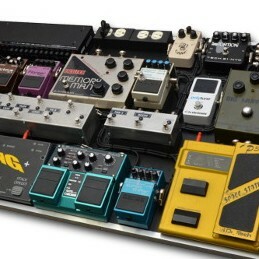 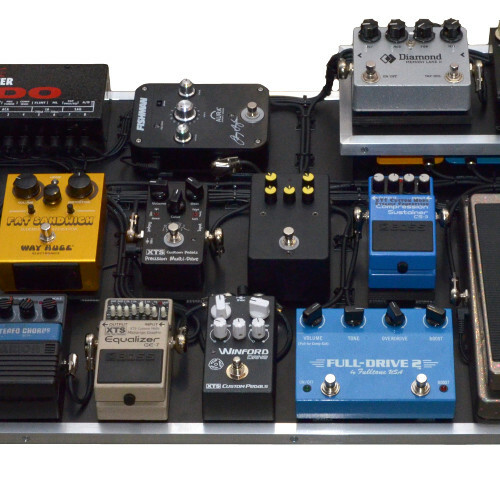 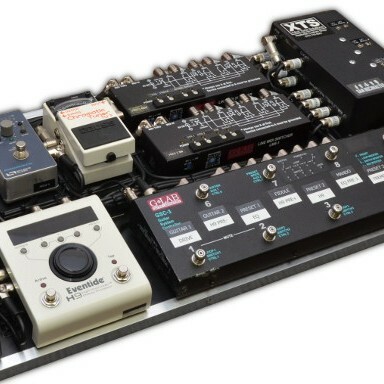 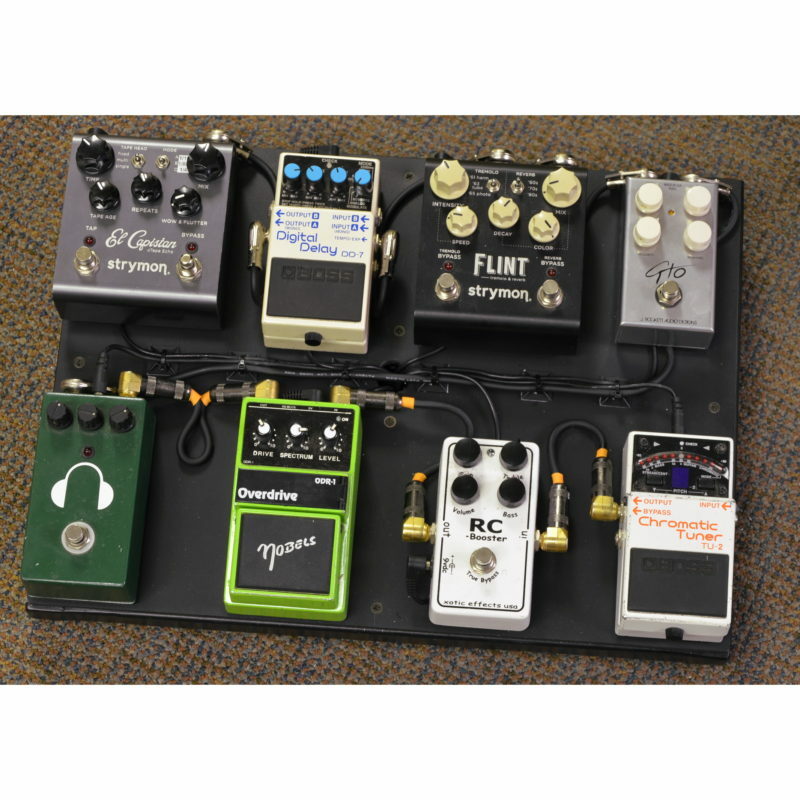 This includes custom effects pedals, pedal modifications, buffering, amplifiers, pedalboard and rack interfaces, effect routers, and nearly any other device that goes between your guitar and your speaker cabinet. 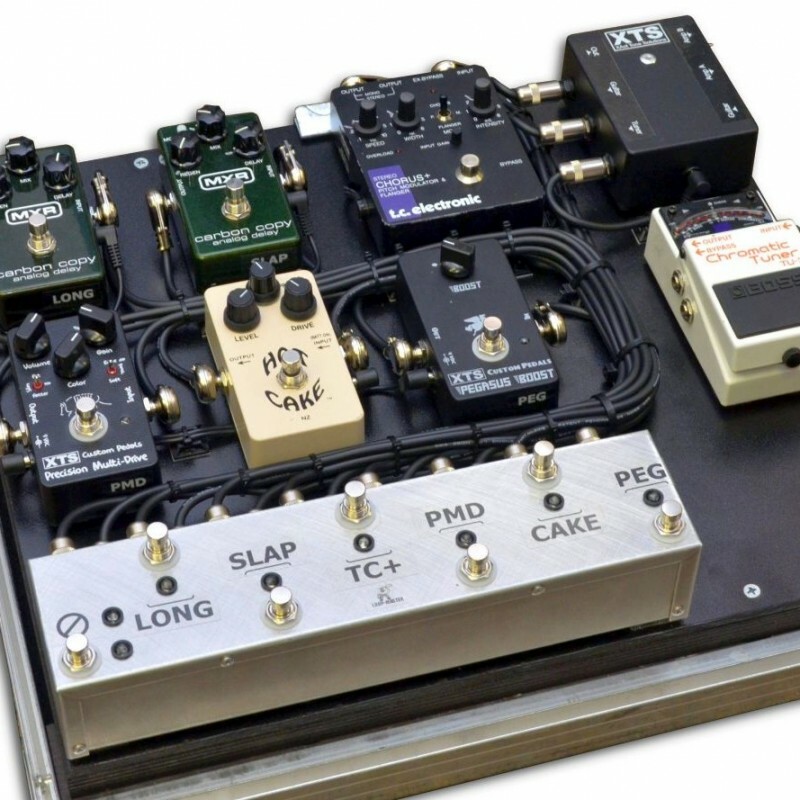 Worldwide, there are only a handful of firms that are capable of designing rigs as complex, as quiet, as easy to use, and as great sounding as XTS. 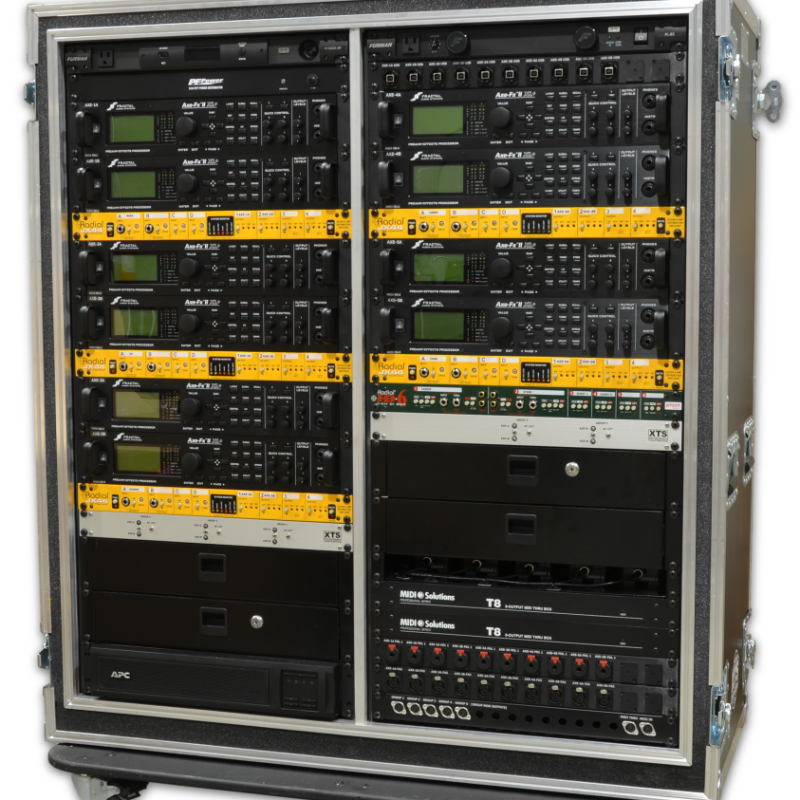 Whether your rig sees action at the end of your neighborhood bar, or hidden under the stage of a massive world tour, protect and maximize your gear investment with professional system integration.